Our soft velvet is a medium weight 100% polyester fabric. It is a popular choice for a wide range of home décor, upholstery and clothing applications. The fabric has a soft, short pile giving it a luxurious look and feel. The backing is smooth making it sturdy and incredibly easy to work with. 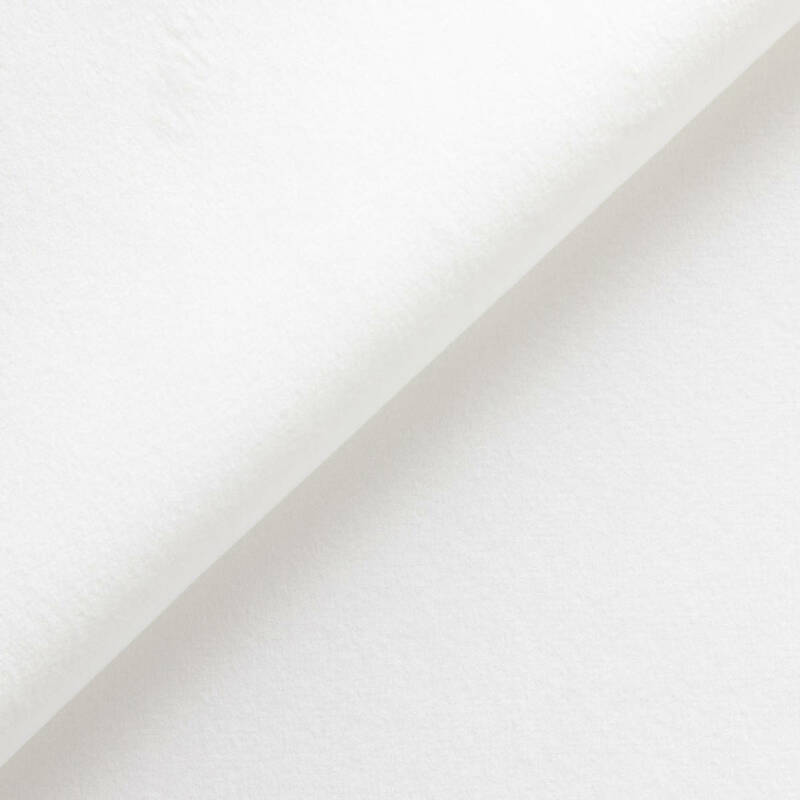 The base colour of our soft velvet is white and printed using dye sublimation providing strong colour reproduction. The fabric is durable and performs particularly well in dry rub tests. Woven and finished in Europe. Printed in the United Kingdom. Wash on a delicate machine cycle at 30 °C / 85F. Delicate tumble cycle on a medium heat. Iron on a medium heat not using steam, ironing print side down for best results. Do not dryclean. Do not wring.